Operation Rainbow is a nonprofit organization dedicated to performing free orthopedic surgery for indigent children and young adults in developing countries worldwide. Focus97 has been involved with Operation Rainbow since 2008, having joined their group on five humanitarian missions to the Dominican Republic, Ecuador, Haiti and Nicaragua. 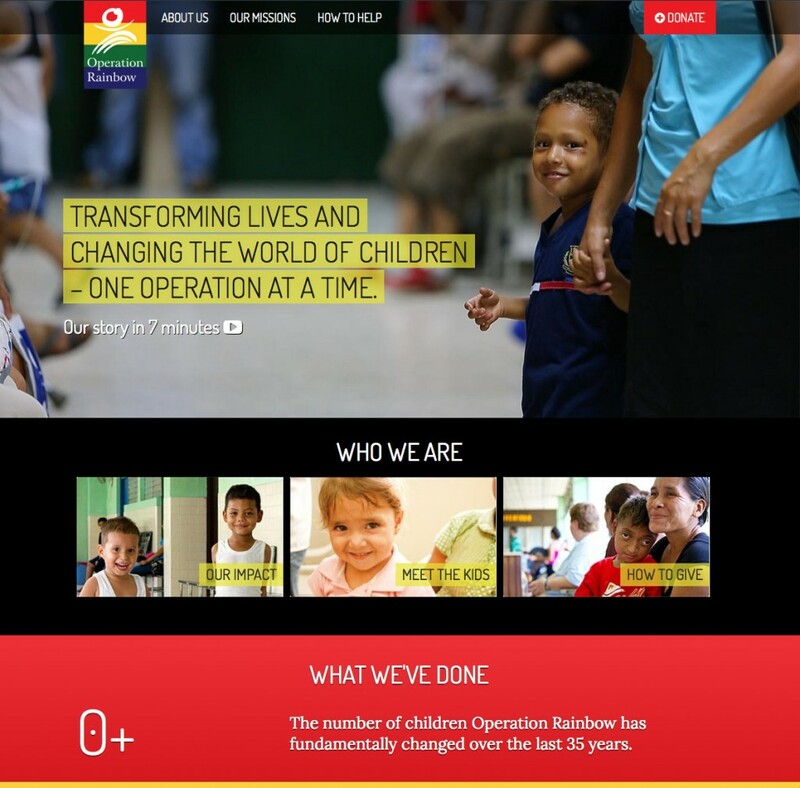 In addition to providing photography and videography for Operation Rainbow, Focus97 designed and developed a custom website to promote their good work and garner support.